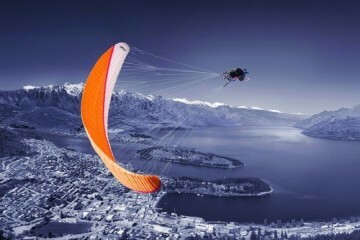 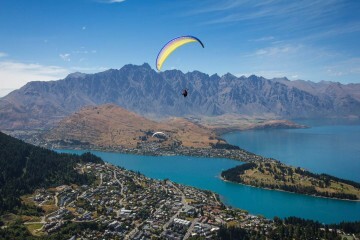 Present your myQT Card for a 20% discount on any paragliding package. G-Force Paragliding offer unique tandem paragliding experiences with exclusive access to flights directly over Queenstown and Lake Wakatipu. 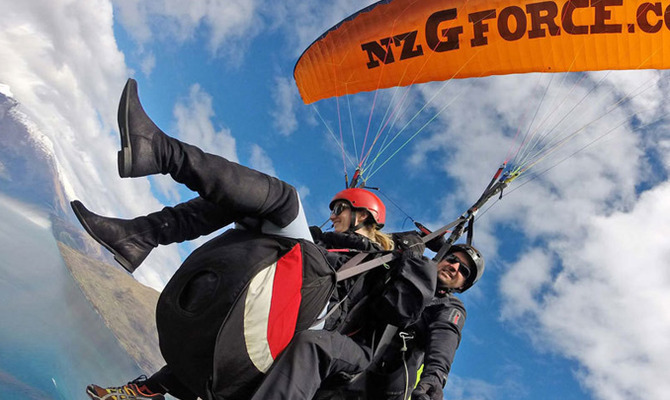 Opt for an adrenalin-fuelled experience with your very own expert pilot or sit back and take in the stunning views at a more relaxed pace - each experience is tailored to you.